Sabrina. 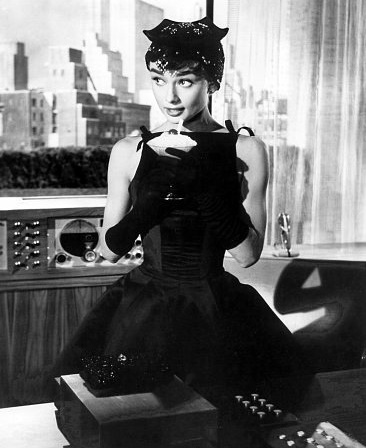 Audrey in a production still for the film, Sabrina. . Wallpaper and background images in the Audrey Hepburn club tagged: audrey hepburn still sabrina.